Real Madrid and Bayern Munich will wear strips made from recycled plastic to help raise awareness of the major threats the world’s oceans are facing. 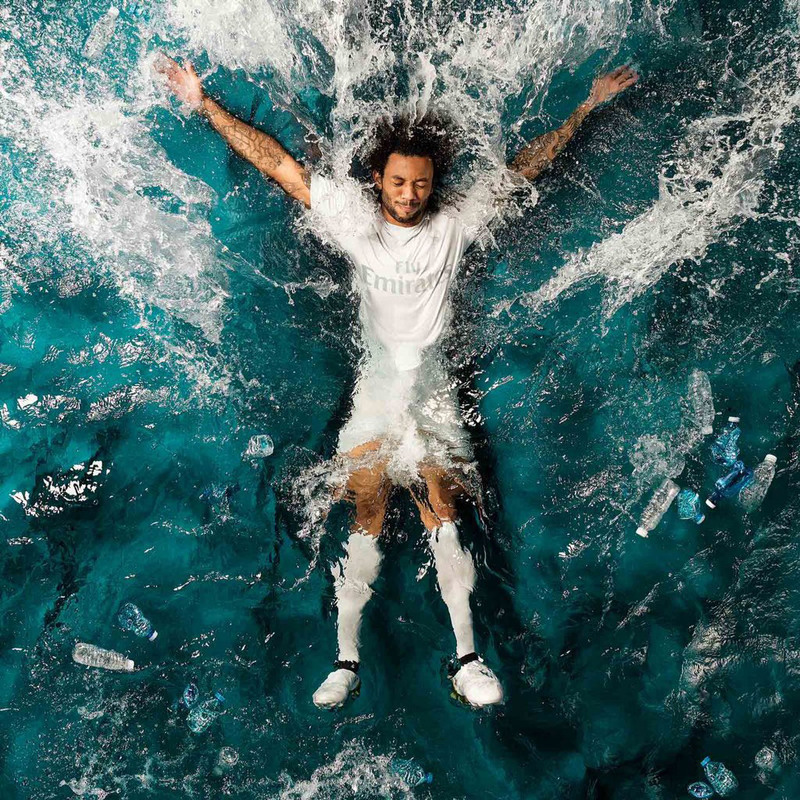 The club’s sponsor Adidas has launched its first football products in association with Parley – Adidas have already been working with Parley on a number of other recycled products including the Ultraboost trainer range, each pair contains 12 plastic bottles taken directly from the sea. 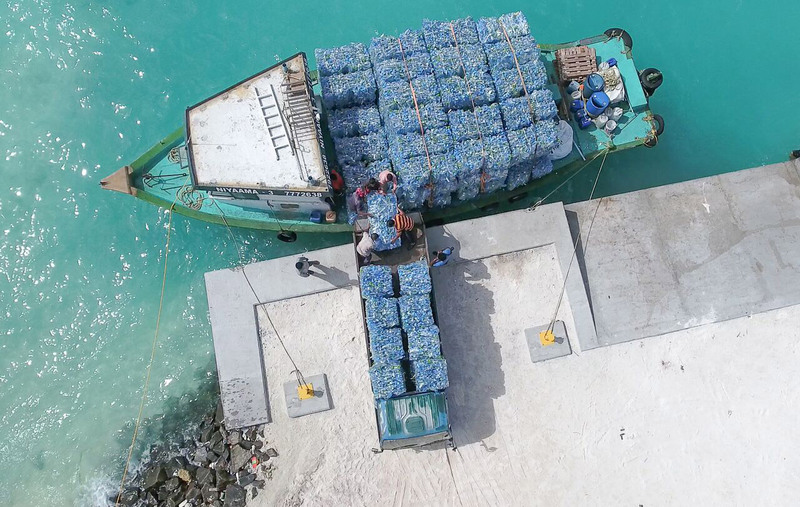 Parley, who upcycle plastic waste collected by clean-up operations in coastal areas of the Maldives, has created using new technologies specifically engineered to turn marine plastic debris into technical yarn fibres. 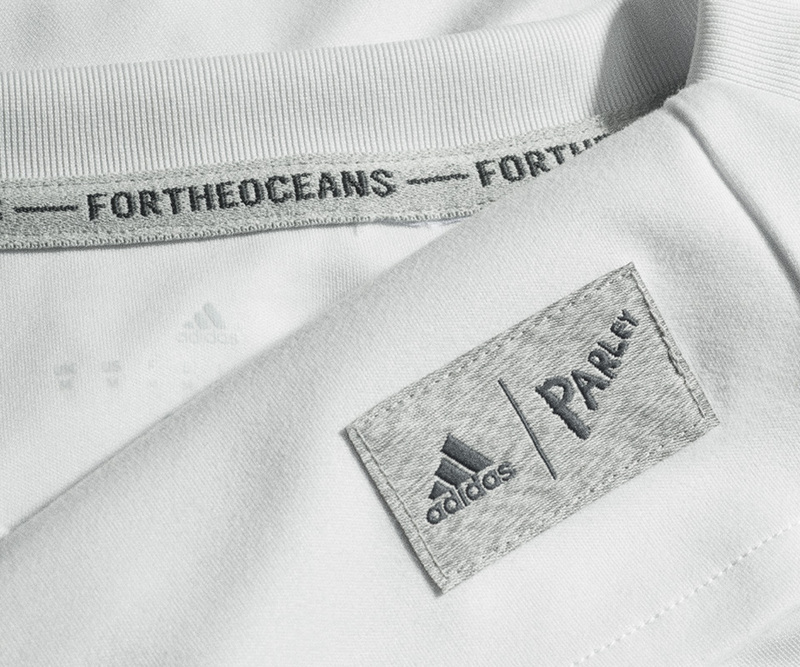 Both kits will feature the club’s logo and the company’s famed three stripes, inside the neckline the slogan ‘For the ocean’ runs the entire length. Club and kit sponsors simultaneously agreed not to have their logo fully visible to make the shirt as sustainable as possible. The German sportswear giant plans to make one million pairs of shoes using the recycled ocean plastic next year, which should remove up to 12 million bottles from coastal areas for recycling purposes. “At this point, it’s no longer just about raising awareness. 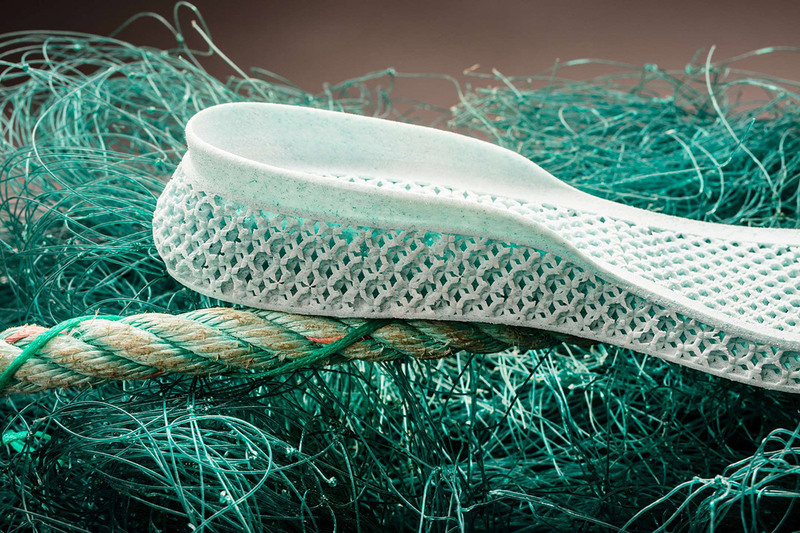 It’s about taking action and implementing strategies that can end the cycle of plastic pollution for good.” Cyrill Gutsch, founder of Parley for the Oceans said about the innovation. Part of the Ultraboost trainer. Adidas intend to make one million pairs which could potentially remove 12 million plastic bottles.